Scout Polyester Drawstring Bags (13W x 16H), 190 denier polyester string backpack with diamond-weaved macramé shoulder straps and cinchable top closure. 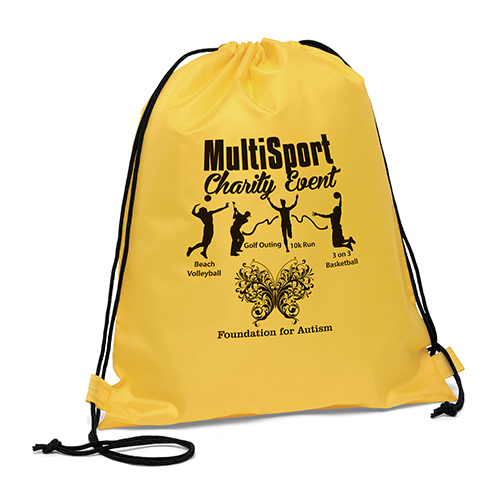 Scout Polyester Drawstring Bags are a 190 denier polyester string backpack with diamond-weaved macramé shoulder straps and cinchable top closure. 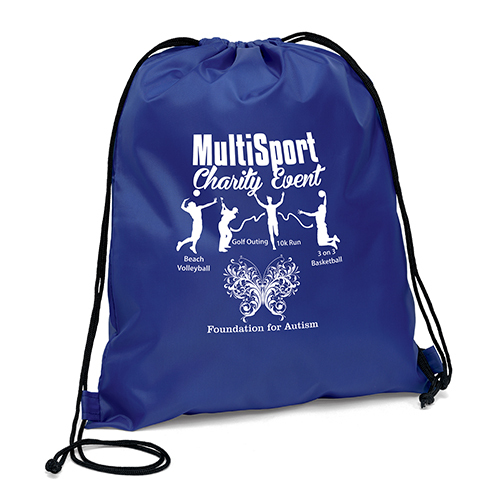 These reusable drawstring bags will take your marketing campaign to the next level. 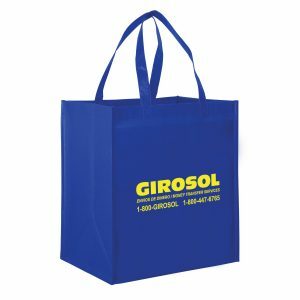 View all of our polyester bags here. We offer many styles and options. We feel you have a right to demand exactly what you want when it comes to you purchasing reusable bags wholesale. 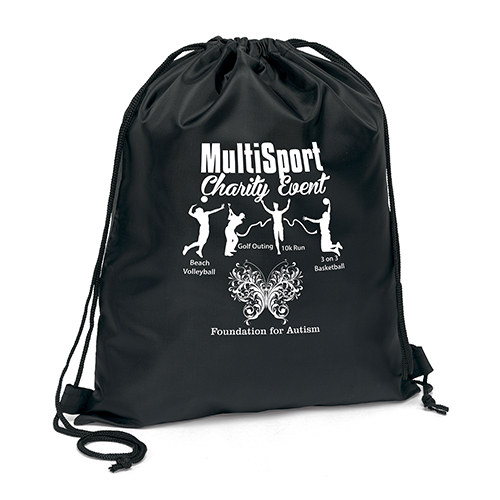 Scout Polyester Drawstring Bags are a 190 denier polyester string backpack with diamond-weaved macramé shoulder straps and cinchable top closure. These reusable drawstring bags will take your marketing campaign to the next level. View all of our polyester bags here. 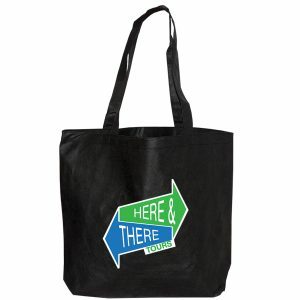 We have a complete selection of stylish custom imprinted green bags. See at all of the products we offer at customgreenpromos.com. We are a top supplier of all types of promotional products. We aim towards a common goal of enabling people to be able to make these products a part of their everyday life. 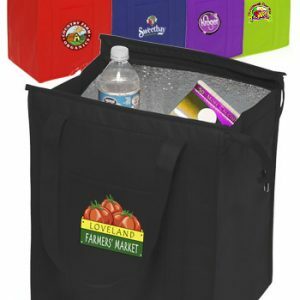 Our product line consists of Eco Bags and all types of reusable grocery bags. 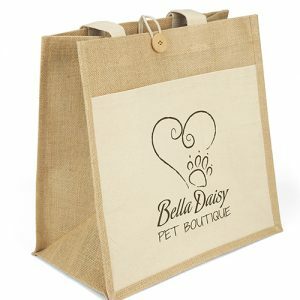 Our eco friendly bags are quickly becoming a permanent fixture within businesses everywhere. Call us for a free quote. Our customer service staff is experienced and very helpful. You can count on our company to take your promotional campaign to the next level. All of our products are customizable and will feature your company logo. Call for pricing and our customer service team will gladly assist you. You can contact our customer service staff toll free at 888-565-2235. You can also email our customer service team at sales@customgreenpromos.com. Give us a call today! You will be glad you did. Our staff is experienced, knowledgeable, and very helpful. They are here to assist you with any questions. 190 denier polyester string backpack with diamond-weaved macramé shoulder straps and cinchable top closure.